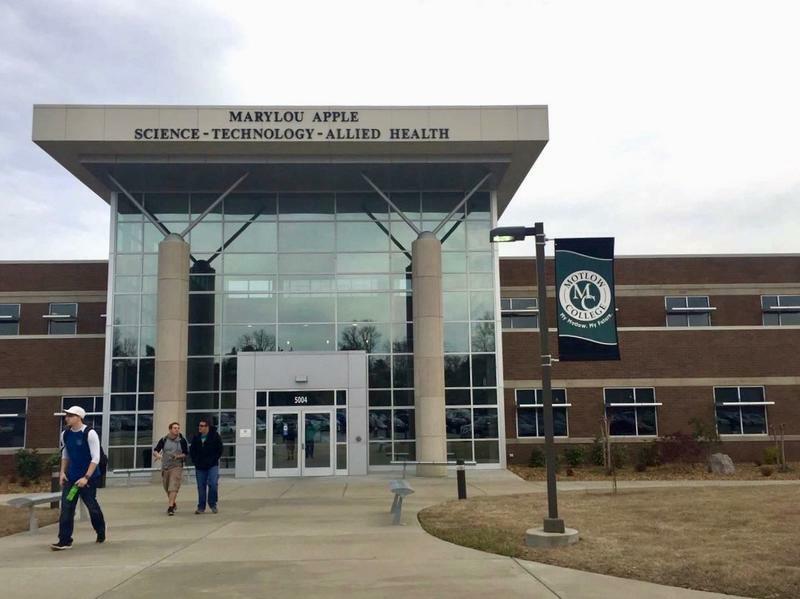 At Volunteer State Community College, about one-in-five students was an adult last year. That ratio could increase this fall with Tennessee Reconnect. 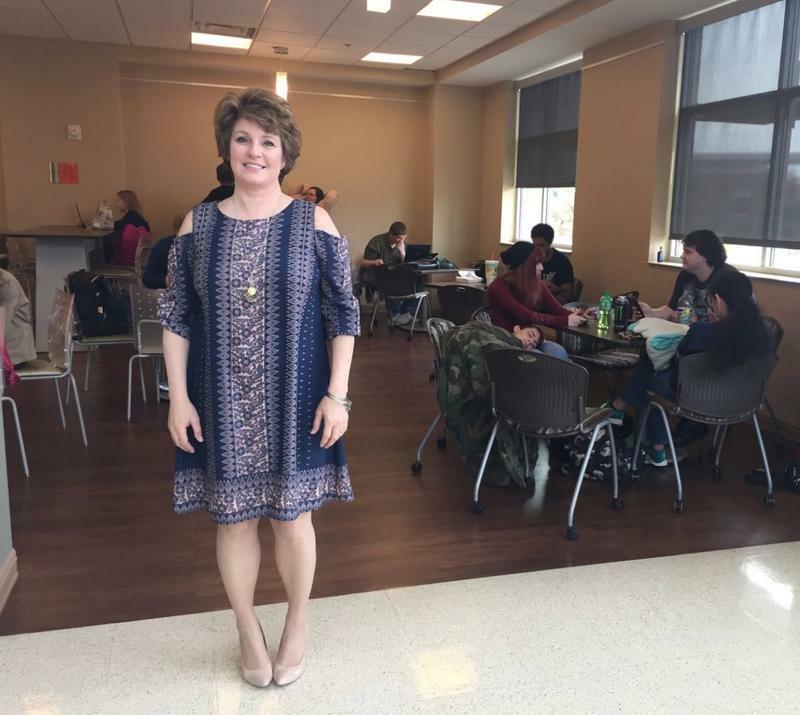 Community colleges in Tennessee are likely to see an influx of adult students as they start classes in the coming days, thanks to the official rollout of the Tennessee Reconnect grant. Higher education officials say the number of adult learners at some colleges could increase by 50 or 60 percent. Reconnect is a statewide grant that covers tuition for people who have yet to complete a college degree — a sister initiative to the nationally lauded Tennessee Promise program for graduating high school seniors. 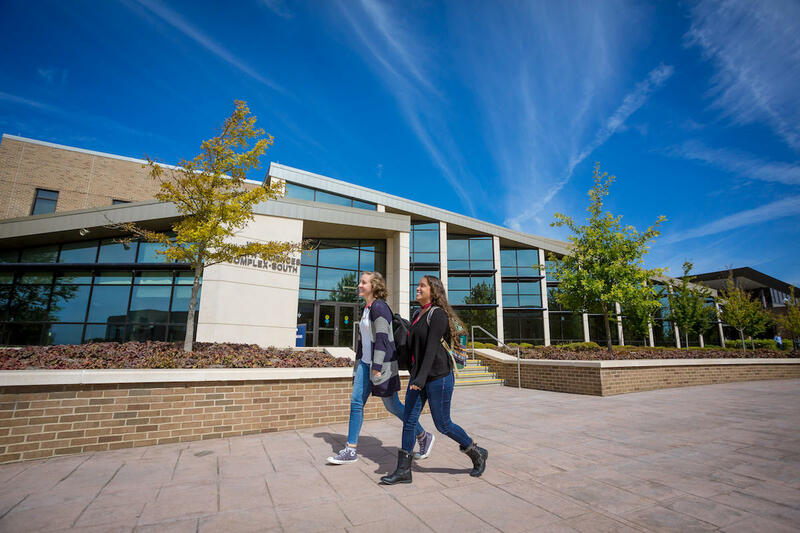 At Volunteer State Community College, administrators are crediting an overall boost of applications this fall to Tennessee Reconnect. Tim Amyx, the director of admissions, says they had more than 2,000 eligible adults apply. This comes with its own set of challenges, he says. "Many of them are nervous," Amyx says. "A lot of them are new to Vol State, and many of them are new to college in general. And we've done our best to put as many things in place to help them along the way as we possibly could." That included setting up a special office for these students and putting in place an admissions adviser who is, herself, an adult learner. 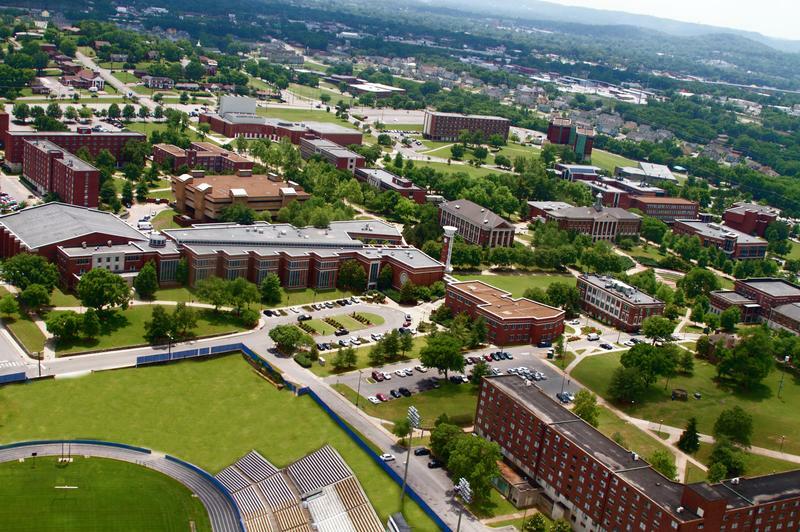 Adults already accounted for a quarter of students at community colleges last year, according to Tennessee Higher Education Commission data. Colleges across the state have been preparing for an influx for more than a year, sharing best practices about how to deal with issues that non-traditional students might face. "Outside of the funding they get from Reconnect [for tuition], what are the other financial resources that we could provide students?" says Heidi Leming, vice chancellor of student success for the Tennessee Board of Regents, which oversees the colleges. "Scholarships for books, child care assistance, health care, those kinds of things." Colleges have also run into some surprises now that the Reconnect boost is really happening. For example, colleges assumed they'd have to create significantly more night classes for working adults, but that hasn't turned out to be necessary. "A majority of them are actually talking about taking classes during the day," Leming says. "It will be interesting to see what actually plays out."